Barbers have good reason to feel confident according to results of a new beauty industry report. 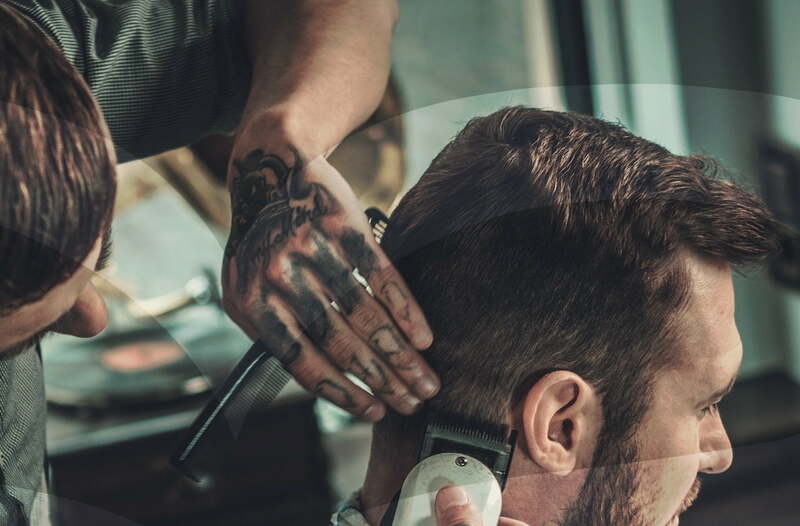 Sally Salon Services sixth annual Beautiful Britain report has revealed that 73% of barbers were optimistic about the year to come – 10% higher than the industry average – and 58% claimed to have seen an increase in the number of men visiting them for treatments. More than a fifth (22%) said that customers were willing to spend more money than they were a year ago. 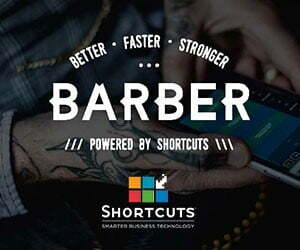 Customers of barbershops also make more visits than the industry average and are going for a wider range of treatments. 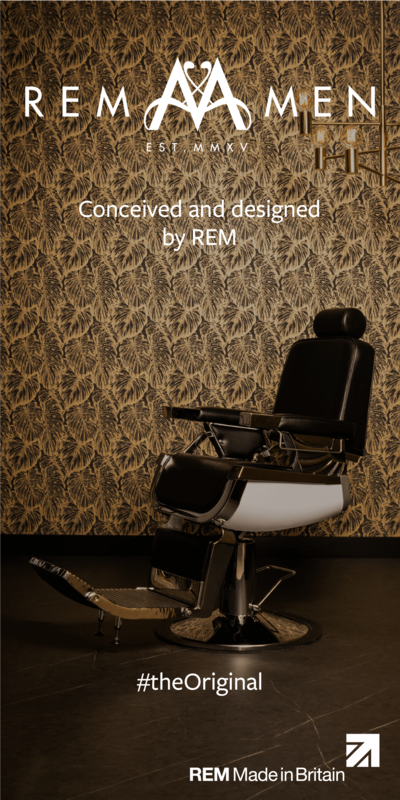 In 2016, 41% of barbershops invested in increasing their range of treatments: 38% now offer eyebrow shaping, 23% offer facials, 22% offer facial waxing and 20% offer massage.